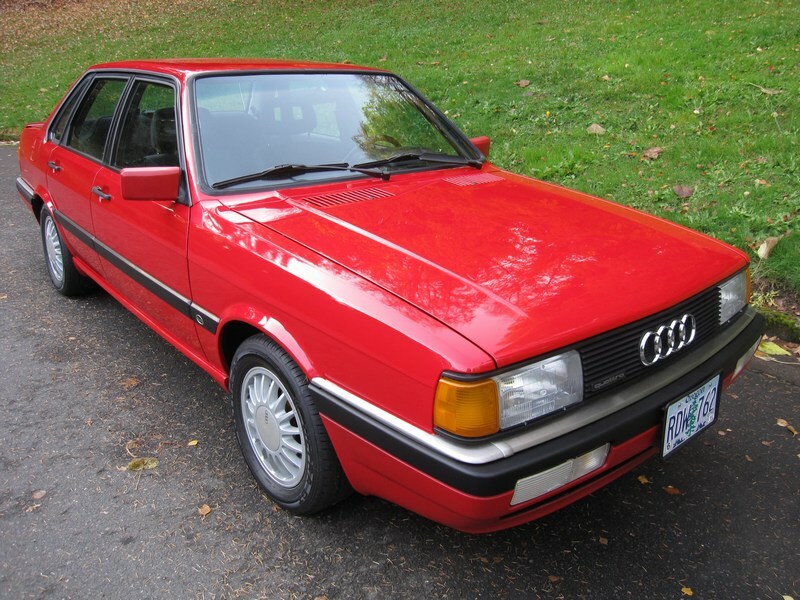 As revolutionary as the sleek aerodynamic styling of the mid-1980s Audi 5000 (100/200) was, we have always had an appreciation for the older “slab sided” C2 version sold in the U.S. from 1978 through 1983. These cars had distinctively Vokswagen-esque styling along the lines of the Rabbit/Golf and the Dasher/Passat, but were markedly upscale of those cars with luxury accessories and more power than their lesser brethren. It was in these cars that Audi’s 5-cylinder motor – which lasted in varying forms through the S6 of 1996 – debuted. These days, however, good slab sides have become very difficult to find, especially with the short-run Turbodiesel motor. 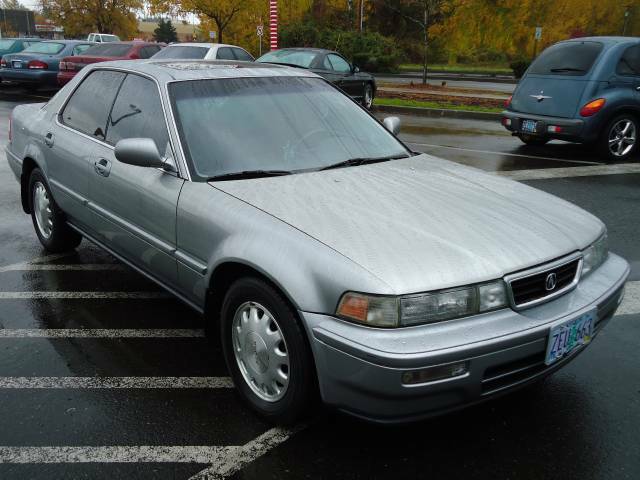 Find this low-mileage example here on Craigslist in Seattle, Washington with an asking price of $3,200. We’ve been running a lot of Audis on TTS lately (and interestingly, cars from Portland, Oregon), but this one deserves special attention. You see, Audi was somewhat out on their own in the near-luxury all-wheel drive market in the 1980s, and the 4000Q was the first car that combined the company’s rally-winning Quattro system with a car aimed at regular people. 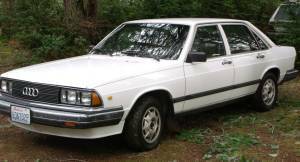 Sure, there were AWD Subarus back then, but they were weird, and really more utilitarian than sporting, and certainly not German. With just 73,000 miles and clean all around this car is quite the rarity these days. Find it here on eBay with no reserve in Portland, Oregon.